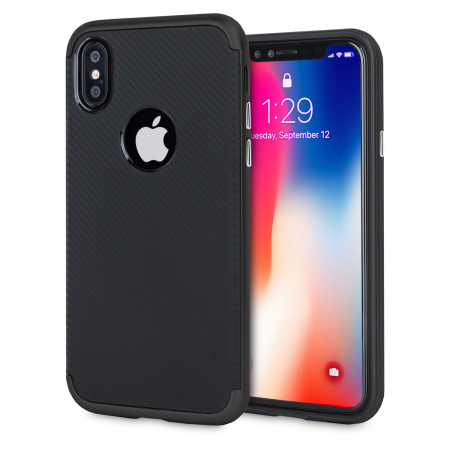 This case is reall well made and gives great protection for your expensive iPhone X, it has a smart design that adds to you phones appearance, well worth the money. Does what it says on the box. Fits very well. Just love this case. Nice slim well made can still have my olixar screeen protectorr on Fits like a glove with the case so the phone has full protection 360 Realy glade I bought this case.